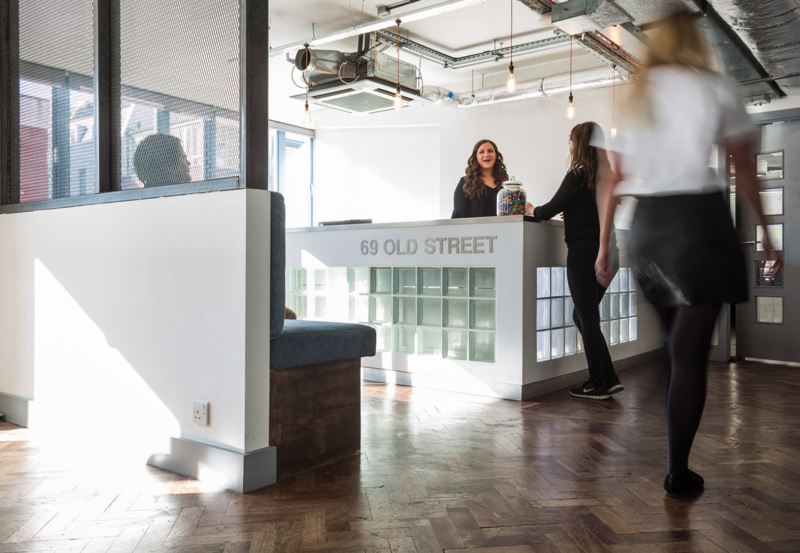 Just off the bustling Silicone Roundabout, 69 Old Street is located in an area imbued with creative and entrepreneurial spirit – the perfect location for a dynamic business. 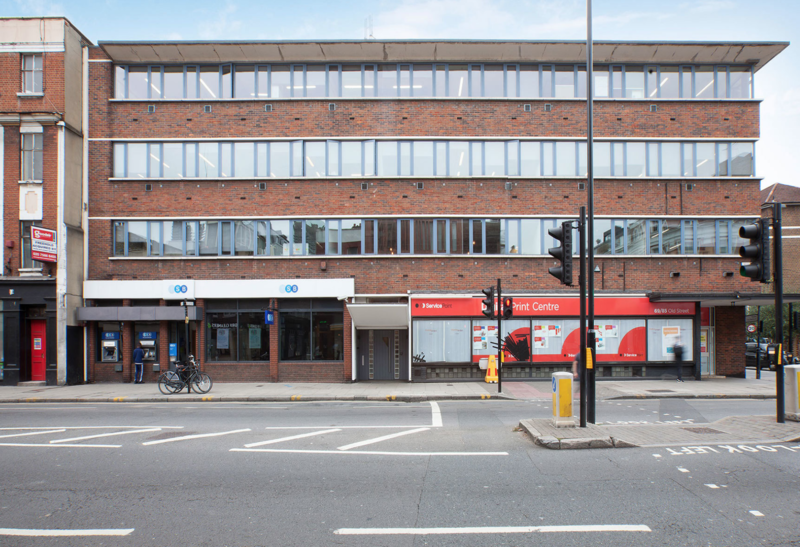 You’re never far from an independent coffee shop or café and tube links can be found at Barbican, Old Street and Farringdon stations, all walking distance. 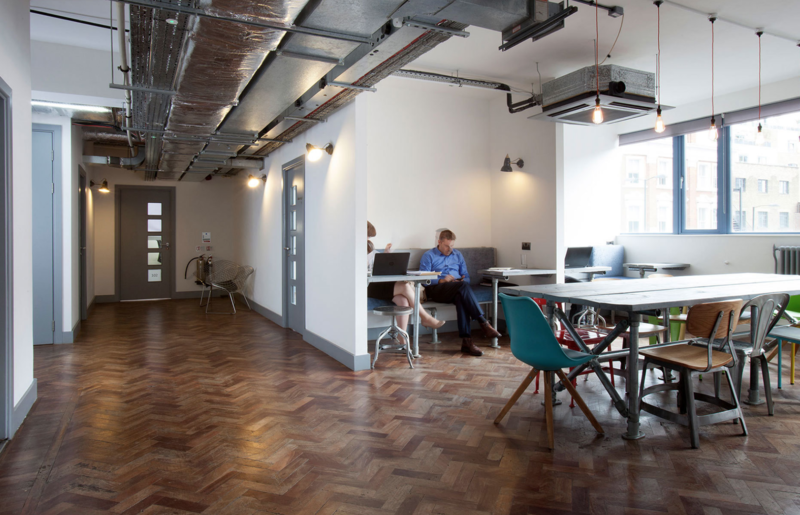 Inside you’ll find original parquet floors, bright offices and cosy social spaces, all topped by a (sometimes) sunny roof terrace and even some palm trees.